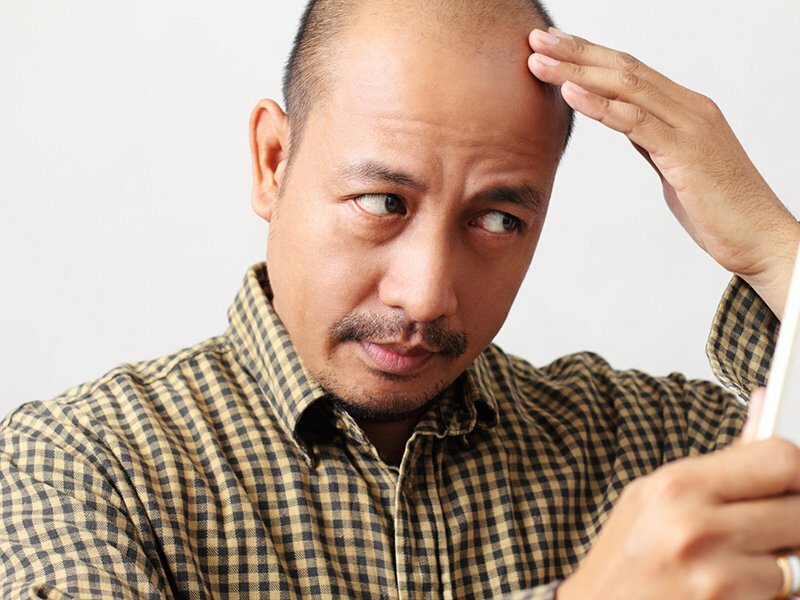 If you are dealing with hair loss, it is safe to say that you have done some research on hair restoration procedures. 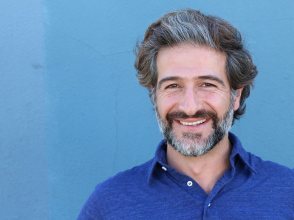 At the Toronto Hair Transplant Clinic, we feel that is important to understand how the SmartGraft FUE (follicular unit extraction) procedure works, what you should plan for before having the procedure, what you can expect during the procedure, and when you should see results. The very first step is a complimentary consultation with Dr. Torgerson. 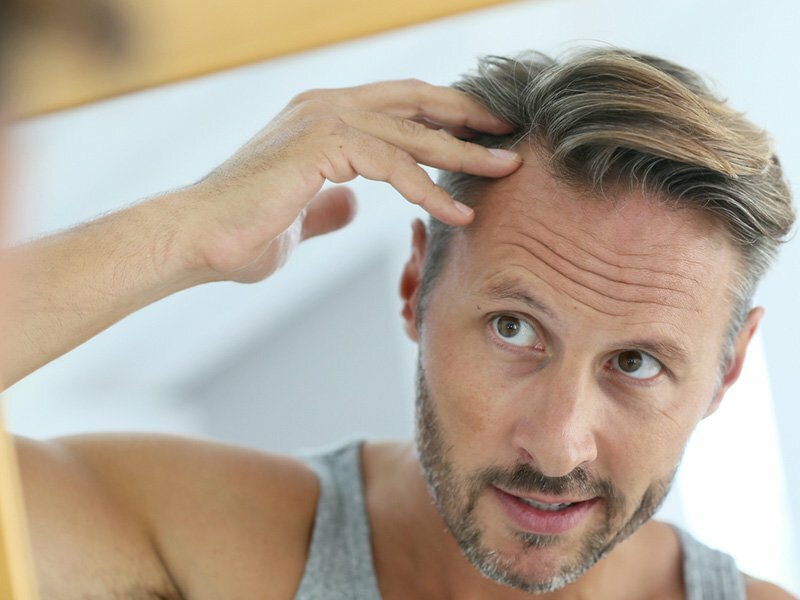 Dr. Torgerson will ask about your previous medical history and perform a hair loss assessment before outlining a recommended hair restoration plan. Dr. Torgerson will explain the procedure to you in detail. He will also determine the number of grafts that are needed for effective and natural-looking results specific to your needs. Pre-op instructions will be provided to you. You will arrive the morning of the surgery at 7:45 a.m. You will want to wear a button-down shirt and comfortable pants. Your shirt will be replaced with a surgical gown, but it is wise to wear a button-up shirt so that you don’t rub the grafts at the end of the procedure when you are putting your shirt back on. Lunch is also provided for you on the day of the surgery. 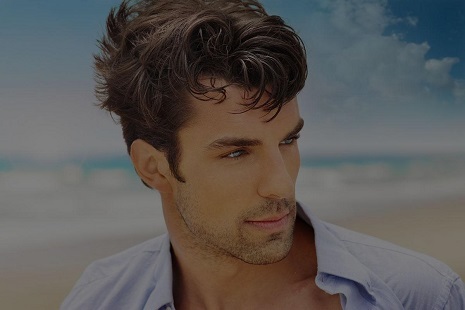 Upon arrival, you will be escorted to a clinic room where Dr. Torgerson will draw out the new hairline, take photos, and explain each step of the procedure once again. He will also get your approval of the hairline before starting. In most cases, a mild sedative and painkiller is given to help you relax. You will need to make arrangements for transportation home. The area where the hair is harvested from is prepped, and local anaesthetic is used to numb the area. Once your scalp is anaesthetized, the SmartGraft device is used to gently remove the grafts from the donor site located at the back of the scalp. SmartGraft allows the grafts to immediately be collected, sorted, counted, and stored in a sterile, temperature-controlled, and hydrated environment prior to implantation. This promotes graft survival and improves their stability for the best results. Once all of the grafts have been collected, the recipient site is prepped and local anesthetic is once again injected. Sites are then carefully and strategically made for where the grafts are implanted. 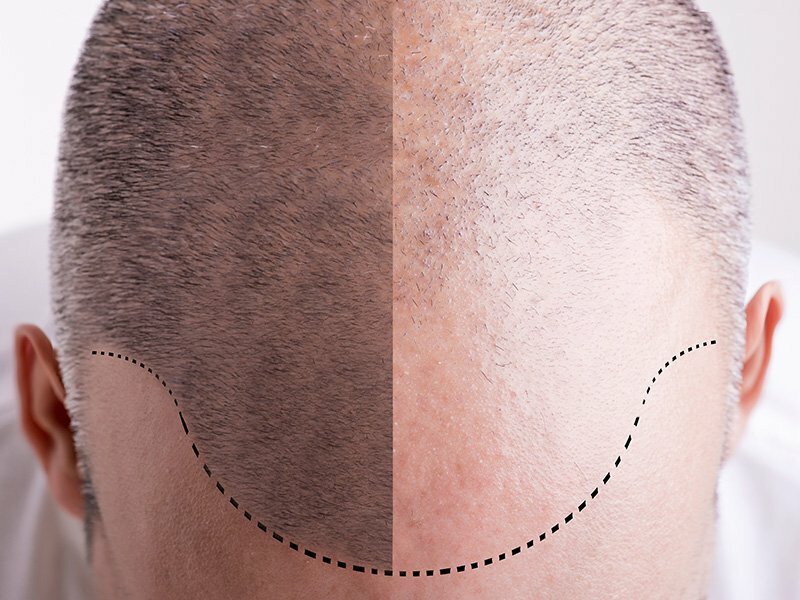 This part of the hair transplant is very important because the angle, depth, and placement of each follicular graft will determine how natural-looking the results will end up. 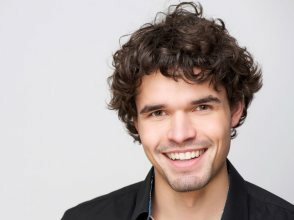 The typical SmartGraft FUE hair transplant procedure can take 8 to 12 hours from start to finish. This, of course, depends on the number of grafts necessary to achieve the desired result. All patients are advised to make arrangements for someone to take them home. 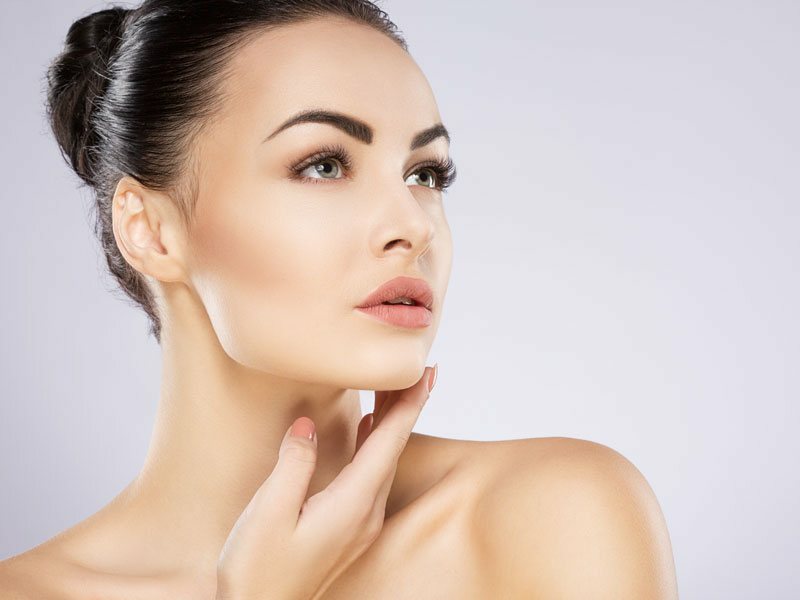 Patients are all provided with post-op instructions and an aftercare kit consisting of a scalp cream and a spray-on shampoo that help ensure a great result. Most patients are able to return to work within the following days. They can usually resume full activity, including their fitness and sports regimen, within a week. 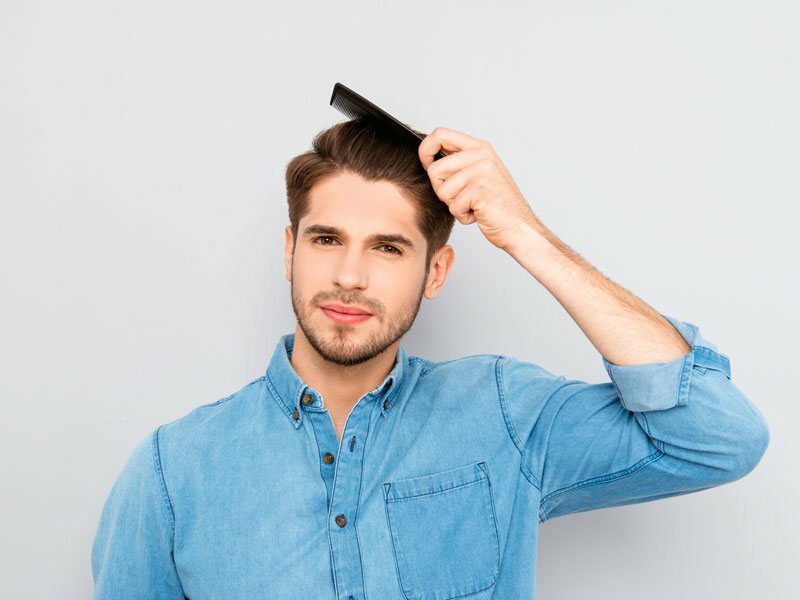 In most cases, after a week, any evidence of a hair transplant can go undetected by others until months later when they notice your fuller, natural-looking head of hair.